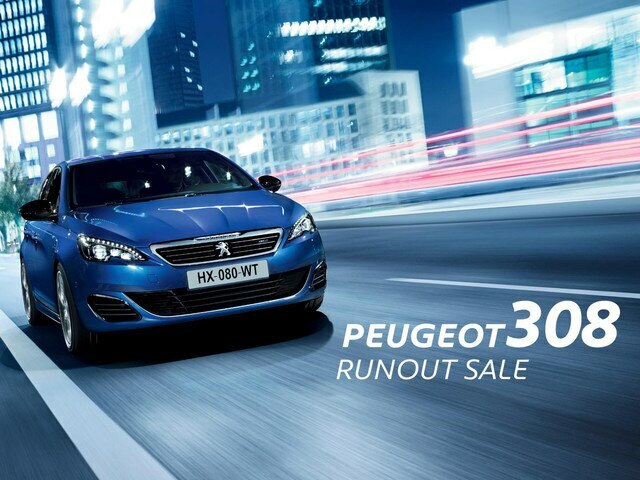 The PEUGEOT 308 runout sale is on now. Plus generous factory bonuses are also available on the MY17 PEUGEOT 308 range. Contact your PEUGEOT dealer today, as stocks are limited.